What Is Your Data Challenge? Are you looking for new and innovative ways to publish, share, enhance or sell your data? 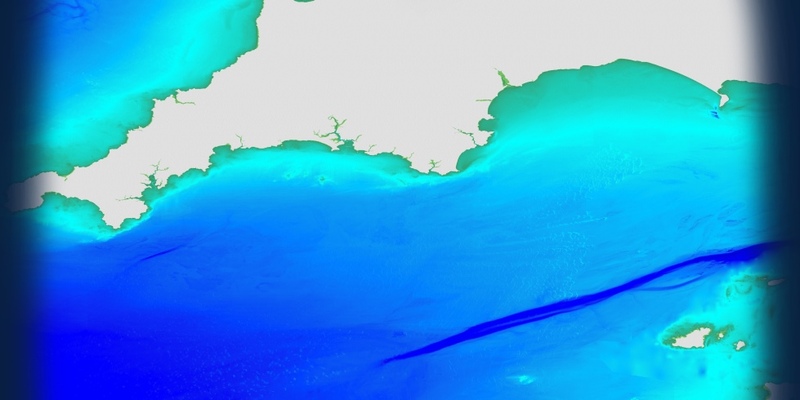 National Hydrographic Offices, and other marine and maritime data providers, are under increasing pressure to make their marine and coastal data available to the wider marine user community; to facilitate research and development, planning and conservation, economic and socio-economic development, to improve global ocean management and governance. We can help you with the processing, management, marketing and distribution of your data, providing advice and technical assistance based on over 20 years of experience of working with many other data originators and providers, such as national Hydrographic Offices. Data management – storing, formatting and updating your data. Web services – delivering your data via the internet for use in websites and other applications. Formatting – making your data fit-for-purpose for non-navigational uses, such as for geographic information systems (GIS). Adding value – developing new innovative products, services and applications. Marketing – of your data, via our network of Licensed Partners. We would be more than happy to discuss how we could help you. For more information, please contact us.